Pioneers in the industry, we offer diclofenac diethylamine methyl salicylate menthol linsed oil gel, muprocin -oint, povidone lodine oinment and luliconazole cream 1% w/w from India. Our organization set a unique position in the market by providing a wide gamut of Diclofenac Diethylamine Methyl Salicylate Menthol Linsed Oil Gel in the market. The offered quality approved collections of products are available in various hygienic packaging for fulfilling the assorted demands of our customers. 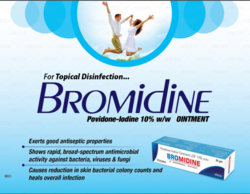 We are engaged in manufacturing an effective range of Povidone Lodine Oinment. We offer our pharmaceuticals Oinment in assorted packaging options for assuring its effectiveness. 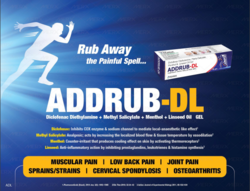 Looking for Pharmaceutical Ointment ?